We are inviting clients who are resident in suburbs close to our clinic to visit us for Acupuncture treatment and find a great way to remedy health issues. The following suburbs are close to our clinic, you can book a consultation, and parking is free so there is no need to go to a busy city practice with all the stress issues that come into play in busy city locations. Fremantle, South Fremantle, East Fremantle and North Fremantle, Hamilton hill, Coogee and Bibra Lake are only a few minutes ride away from our Spearwood clinic. 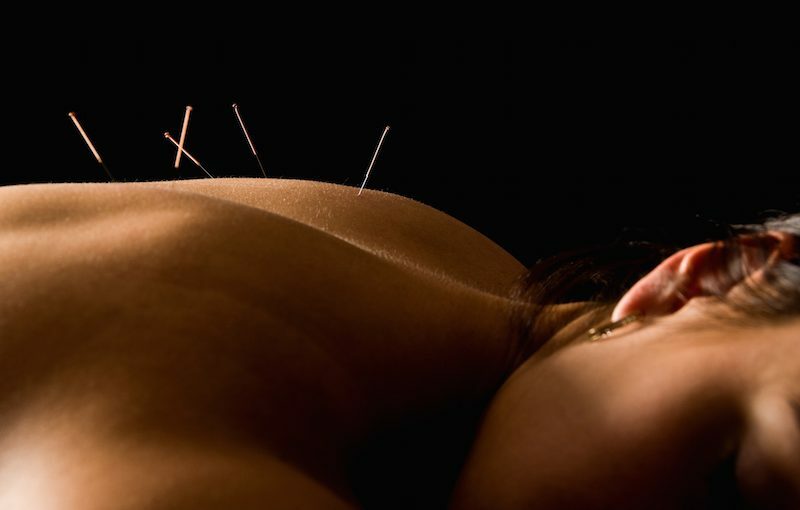 Acupuncture is part of Traditional Chinese Medicine and has been practiced for over 2000 years. The nature of people being what they are is that they tend to move on to other solution if a particular health treatment does not bring them relief. Acupuncture has been around for so long because people have found the treatment to be of help in relieving many health related conditions. The following eight conditions are often treated with acupuncture. 1) Stress – this is a common modern day condition caused by the pressure of work and family. In older societies people had support from relatives but in Western Australia many families do not have a family support structure as they may be migrants or from another State in Australia. Narture offers a realistic affordable option to help relieve stress. 2) Back pain – This is a very common condition today, this is often caused by working in a static position, driving long distances, and also working in such places as warehouses. So whatever you do for a living, perhaps you are dock worker at the port in Fremantle, office worker in Fremantle or a warehouse worker in Bibra Lake we can help you find relief. 3) Neck pain – This is often caused by the same conditions that cause back pain. 4) Hip pain – often caused by lack of exercise or physical work. 5) Anxiety and depression can also be treated with acupuncture. 6) Many people have used acupuncture as an aid to stop smoking. 7) Women use acupuncture to help with fertility issues. 8) Food craving can also be helped by using acupuncture and acupuncture can be used as a helpful additional treatment when dealing with weight loss. Fremantle, South Fremantle, East Fremantle and North Fremantle, Hamilton hill, Coogee and Bibra Lake. There is free parking at our clinic. Call 0467 342 223 to make an appointment and start living well. Acupuncture is part of Traditional Chinese Medicine and has been practices for thousands of years. Acupuncture can be used for serious medical conditions and it can also be used to help relax a person and it can help maintain good health. Naturopath is a holistic approach to wellness and the body, mind and spirit are treated and not just the symptoms that present themselves. We maintain a stock of herbal medicines, deficiency in mineral is a well-known cause of sickness. We discuss and established the symptoms you are suffering from and find a healthy balance for your body. Herbal medicines will help replenish wellbeing in your body. Iridology is based on the study of your Eyes. From this examination it is possible to determine what you may be suffering from. After such a diagnosis the path to finding a cure can then be taken. Massage is an ancient form of healing the body mind and soul, massage can help improve your circulation, lymphatic drainage, massage relieves cramps and knotted muscles. It also helps relax your nerves. Reiki aims to help the quality of your life. It treats the whole person including the body, emotions the mind and spirit. Reiki is a simple, natural and safe method of energetic healing and self-improvement. Here are some useful places in the Spearwood and surrounds. Always consult your GP if you have any health issues or before undertaking any of the natural therapies mentioned above. Providing High Quality, Affordable Medical Care. The beautiful wild flower season is here in Perth along with the spring flowers the pollen count goes up and for some people this leads to a lot of discomfort. Symptoms can be runny noses, itchy eyes, and nasal congestion, sneezing, cough, sleeplessness, facial and sinus pain and a sore throat. A feeling of tiredness can also be a feature of this condition. What are the natural option open to you? Acupuncture can help, this ancient Chinese treatment address the whole and not just the part. This Chinese medical treatment dating back thousands of years is available right here in Spearwood, Western Australia. Needles are inserted under the skin at points where it is considered energy lines run. This treatment helps with a variety of ailments from physical as well as mental conditions. 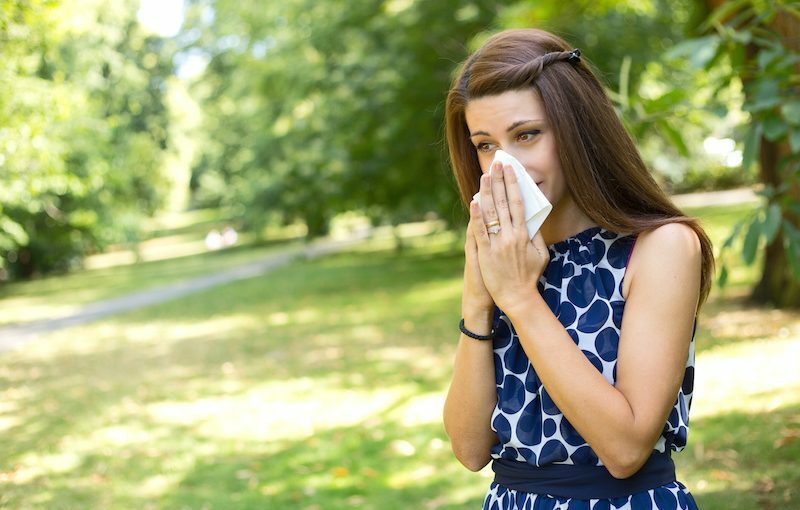 Those who suffer from seasonal allergies turn to antihistamines to find relief from the symptoms of hay fever. This is often the first port of call. Some use steroid nose sprays, repeated use of these sprays could lead to dependency. There are warnings enclosed in most allergy medication, however the print is small and we recommend you read the small print before taking any medication. 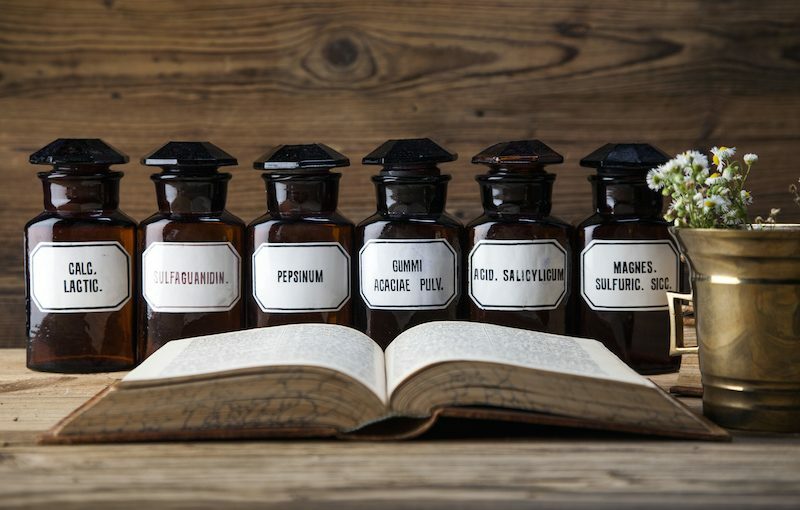 For some people these remedies do not always give relief. Acupuncture offers an alternative treatment. Needles are inserted under the skin at specific points in a person’s body and this treatment can be helpful in reducing the symptoms of Hay fever. There are alternatives in Nature and Narture can help you find an individual solution for you. If you are not sure of what to do then please visit our clinic in Spearwood and have a confidential discussion on a way forward. An initial consultation usually takes about an hour and a half. Similar to other complementary modalities, a detailed medical, diet, social and environmental history is obtained from the client. The patients presenting complaint or symptoms are important as they are the first problems to be addressed along with the underlying cause of the problems. As with all holistic health care the person is treated rather than the disease. It is believed vitamin C can help relieve some of the symptoms of this season ailment. It is also believed that honey can help reduce the problems associated with Hay fever. Some sufferers have found that parsley can be helpful, adding honey and chamomile tea can help make the drink more palatable. There are a variety of solution we will be happy to discuss these with you and find a way forward that will help reduce the impact of hay fever. If you live in O Connor, North Coogee, Hamilton hill, Bibra Lake, Coogee, Munster, Yangebup, Fremantle, South Fremantle and East Fremantle our Spearwood clinic is easy to reach, there is free parking at our the clinic. Welcome to Narture we are here to help make your life easier. We have been in Spearwood for several years, our experience in acupuncture techniques is extensive. We have hundreds of happy clients who now enjoy our services on a regular basis. Acupuncture is an ancient health care technique used in China for over 2000 years, in other words it goes back to the time before Christ. This ancient health care system is available to you here in Spearwood, Western Australia. Our clinic is conveniently located and enjoys easy access from nearby suburbs like North Coogee, Hamilton Hill, Coolbellup, Coogee, Spearwood, Bibra Lake, Coogee, Munster and Yangebup, we have free parking just outside our clinic. The theoretical idea behind acupuncture is that energy flows in a pattern (Qi) through our body, and continued maintenance of these patterns is essential for our health. If our flow of energy is not normal then a person can become exposed to disease and ill health. Acupuncture specialist will try and correct this condition by identifying special points just under the skin and this can lead to the reinstating of normal flow patterns (Qi). Our Spearwood acupuncture health care professional is experienced in treating Nausea caused by operations, dental pain, stress, pain and many other medical conditions. It is believed that acupuncture treatment stimulates the release of good hormones, this is believed to stabilise moods, many people in the areas surrounding Spearwood have turned to acupuncture care at our clinic, many people prefer acupuncture as a remedy rather than taking drugs which can sometimes have side effects and may only supress the real condition, a natural way may be a better way, always consult with your regular GP before undertaking any alternative health care solution. People over the ages have used many medical treatments to resolve their health issues, people rarely continue to use a service if there are no beneficial results, and acupuncture survives as a popular health care option today. People over the centuries have enjoyed its benefits and as such go back to a acupuncture professional to restore their health and well being . We are located in Spearwood Western Australia, and are near the following suburbs, North Coogee, Hamilton Hill, Coolbellup, Coogee, Spearwood, Bibra Lake, Coogee, Munster and Yangebup.